Cesar Brioso from “Cuba Béisbol” brings us a link to a spectacular documentary on Cuban Baseball, viewable online. 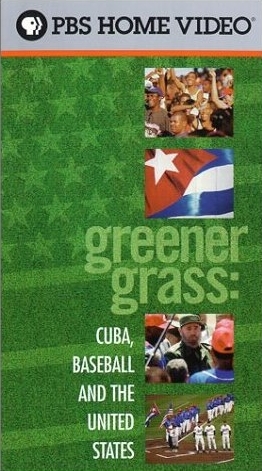 The film is produced by PBS and is called Greener Grass: Cuba, Baseball and the United States. The film takes us through the history of baseball in Cuba from its beginnings in the late 1800s up to an exhibition series between the Baltimore Orioles and Cuban National Team. At the outset we are thrust into the playoff atmosphere, witnessing a game in the final of the Cuban National Series between the Havana Industriales and Isla de Juventud. Noted Cuban baseball experts Roberto Gonzalez Echevarria and Peter Bjarkman confess that the best baseball experiences they have had have taken place in Cuba. It is said that “in Cuba, you don’t talk about baseball – you argue.” Nowhere is this more evident than at the Esquina Caliente where we witness a heated debate. The Havana Sugar Kings (a team pegged to be the first franchise in Major League Baseball outside the United States) are discussed. There is even footage of Los Barbudos – specifically, Castro pitching. He is awful. That being said, the main focus of the film is the aforementioned exhibition series between the Orioles and Cuba. 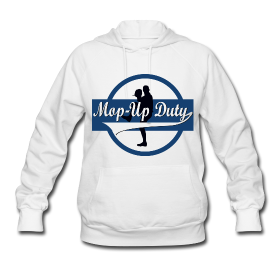 Bud Selig has been the recipient of a lot of slings and arrows during his time as Commissioner of Baseball, but he deserves some credit for seeing this event through. Greener Grass won best sports documentary at the Banff International Television Festival. I’m looking forward to watching this. I’m a huge baseball fan and have visited Cuba many times. I agree the baseball conversations can be heated!